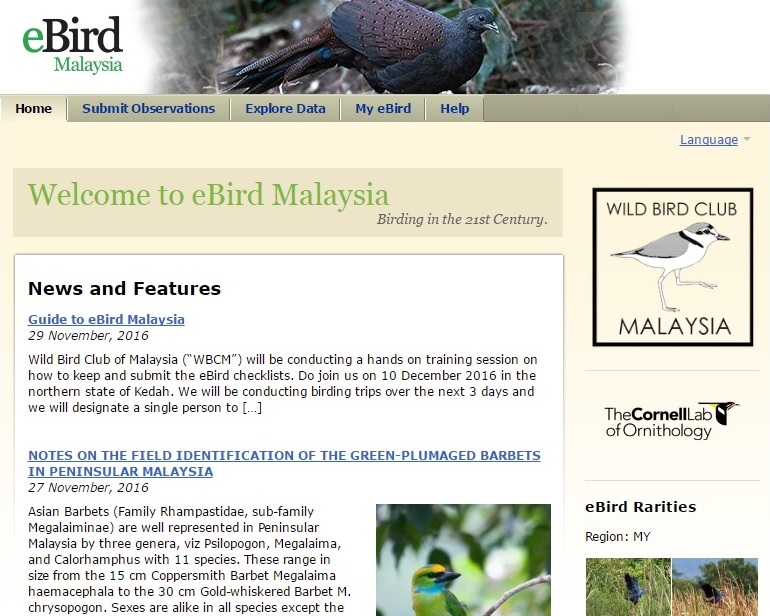 Wild Bird Club Malaysia is pleased to announce the creation of eBird Malaysia, a platform to collect and manage bird observation data in Malaysia. Click here to visit this portal. This is a significant milestone for WBCM committee and the journey has just begun...we need everyone's input/participation to make eBird Malaysia a success!! 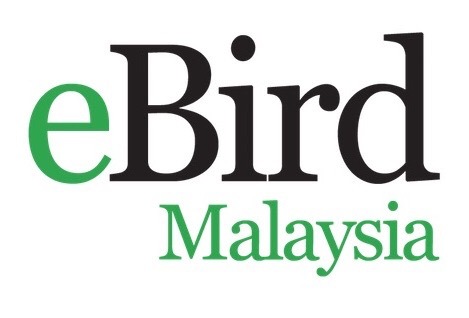 We would like to take this opportunity to inform you the data maintained by Bird I-witness Malaysia (under worldbirds which has since ceased operations) was successfully transferred to eBird Malaysia. This initiative was made possible through the efforts of a dedicated team led by Dave Bakewell who worked hard behind the scene over the last few months. 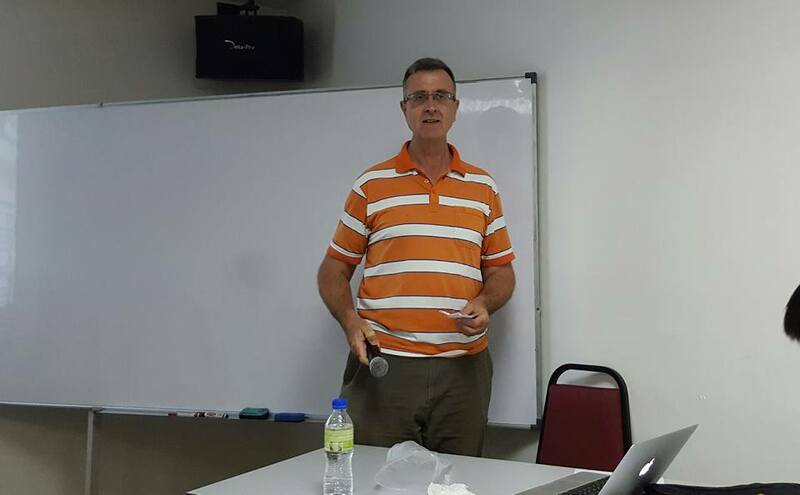 Dave Bakewell provided a hands-on eBird portal session for members on 10 December 2016, at the second AGM of WBCM in Changlun, Kedah. Our appreciation to Allen Jeyarasingam for contributing the first article on Barbets and images courtesy of Choy Wai Mun. 4) It is the sole responsibility of author to ensure that rights to re-publish are obtained from publisher if article has been published elsewhere (e.g. Journals, Websites etc.). 5) Full copyright title shall be retained by the author of any submissions. By submitting any contribution to eBird Malaysia, you agree to grant Wild Bird Club Malaysia a perpetual royalty free licence to use any or all of the contributions in any of their publications, on the website and/or in any promotional material. Permission will be sought and the author credited where possible. 6) Wild Bird Club Malaysia reserves the right to update these guidelines from time to time. Members will be informed via email and website on such updates so please check our website for latest updates. In the meantime, we are setting up eBird Malaysia Review Committee ("MRC") to manage the data quality of entries to eBird Malaysia and will announce the names of the local experts WBCM has engaged for this purpose soon. 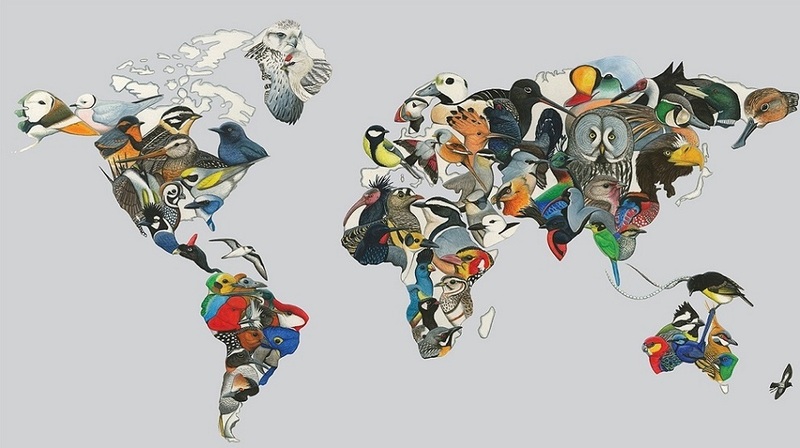 Congrats and keep up the good work for Nature.